Dr. Fischer is an optometrist in Miami, FL that specializes in all ages from adults to children and infants. Her interest is not only providing her patients with the clearest vision possible, but also the most comfortable vision. During an exam, she often asks which “feels” the best in addition to which is more clear. This is important because often a prescription that is too strong is chosen which may make the vision get worse later on. Dr. Fischer expertise is sometimes referred to as Pediatric Optometry, Developmental Optometry, or Behavioral Optometry. 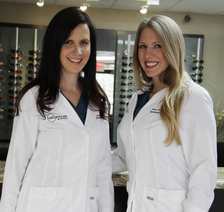 She is both a National and Florida Board Certified Optometrist that is licensed to prescribe therapeutic medications. Dr. Fischer graduated with a Bachelor in Molecular and Microbiology from the University of Central Florida in 2000. She earned her Doctor of Optometry degree from the State University of New York in Manhattan in 2005. 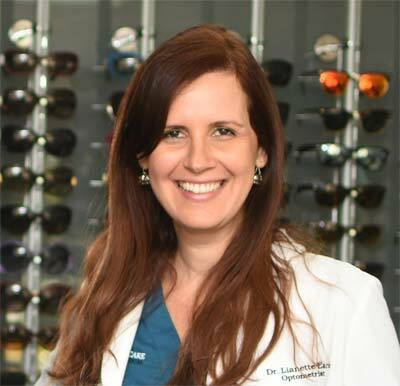 To further her expertise, she completed an additional residency in Pediatric Optometry and Vision Therapy from Nova Southeastern University in 2006 and shortly thereafter joined Laria Eye Care. 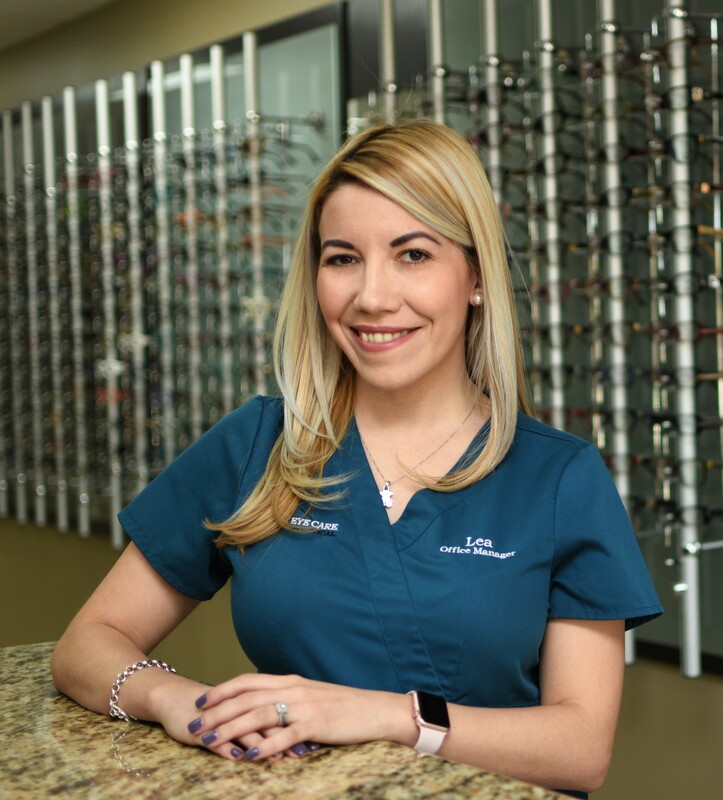 Dr. Diana Perez specializes in comprehensive and medical eye exams for chronic conditions like diabetes and hypertension; as well as ocular conditions such as dry eye syndrome, glaucoma, macular degeneration, floaters, cataracts and red eyes. Dr. Perez received her undergraduate degree from Florida International University, graduating with a Bachelors of Science. After earning her undergraduate degree, she proceeded to attend The State University of New York College of Optometry where she received her doctorate in Optometry. She was recognized for her excellence in ocular disease earning the distinguished William M. Rosenberg Memorial Award in 2017. Dr. Perez has practiced in multi-specialty settings along ophthalmologist and other specialties to provide the utmost patient care. She practiced in New York for 2 years, during which time she was invited into the American Diabetes Association (ADA) in recognition of her professional commitment to the clinical care of patients with Diabetes. She is board certified in the American Board of Optometry and licensed to practice in both New York and Florida states. She is fluent in English and Spanish having extensively studied Spanish medical terminology. 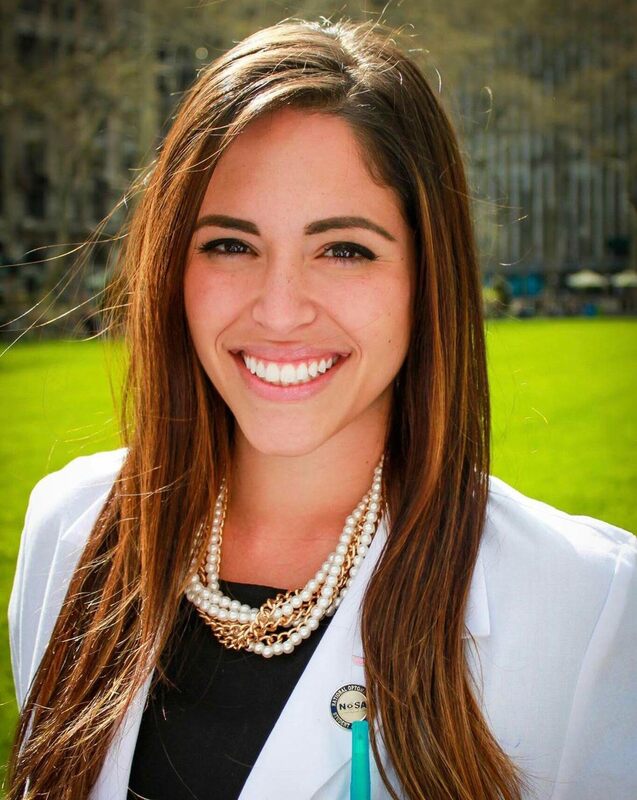 Dr. Perez is also committed to her community, volunteering more than 100 hours at homeless shelters and elementary schools providing vision and health screenings. 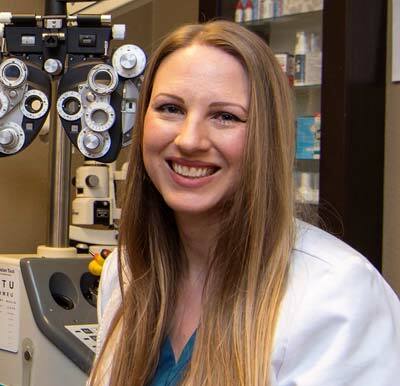 Lea is our Office Manager which includes running a busy Optometric Office. She has been a part of our team since 2013 and works hand in hand with Dr. Laria in making sure all patient’s needs are met from beginning to end. Lea is our expert on medical insurance billing and can provide clarification to any doubts you may have on your insurance benefits. She can also assist with concerns you have regarding any part of your visit. Her goal is to assist you and correct any matter as quickly as possible. Please fill out the below form and Lea will respond to you within 48 hours. Our doctors and staff consider patient satisfaction our number one priority and will do their best to correct any misunderstanding. 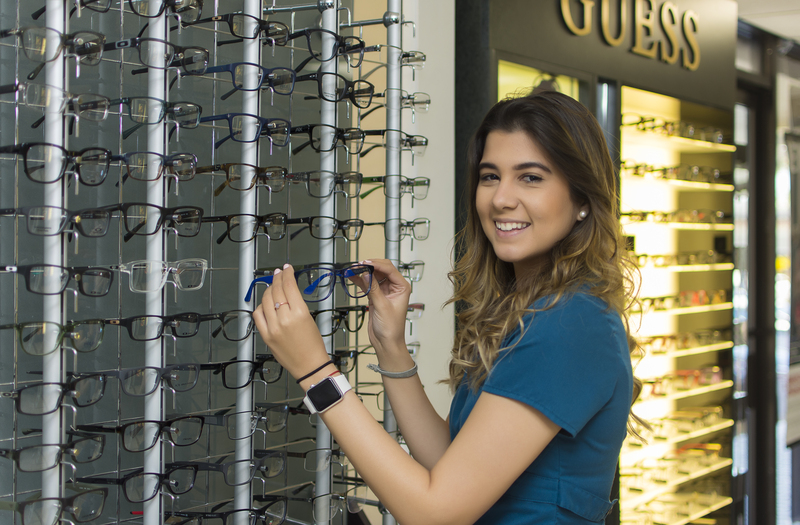 Judy not only can help you select stylist and comfortable frames, but she can make most simple glasses in under an hour with our state of the Art lens cutter and mounter! She is very happy to help you find frame and lenses that suit you best and can adjust your glasses free of charge! Judy is the right hand for both our doctors, her great care and friendly attitude towards our patients create for a home feeling atmosphere that our established patients like to come back for! 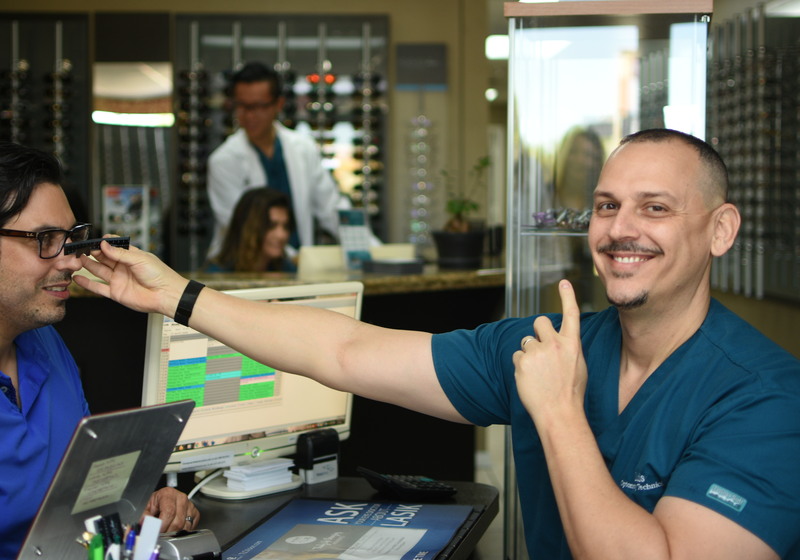 Luis is an expert at selecting frames and lenses that best fit your features and type of lens. He can show you samples of different materials for your lenses and help with recommendations according to your specific needs. 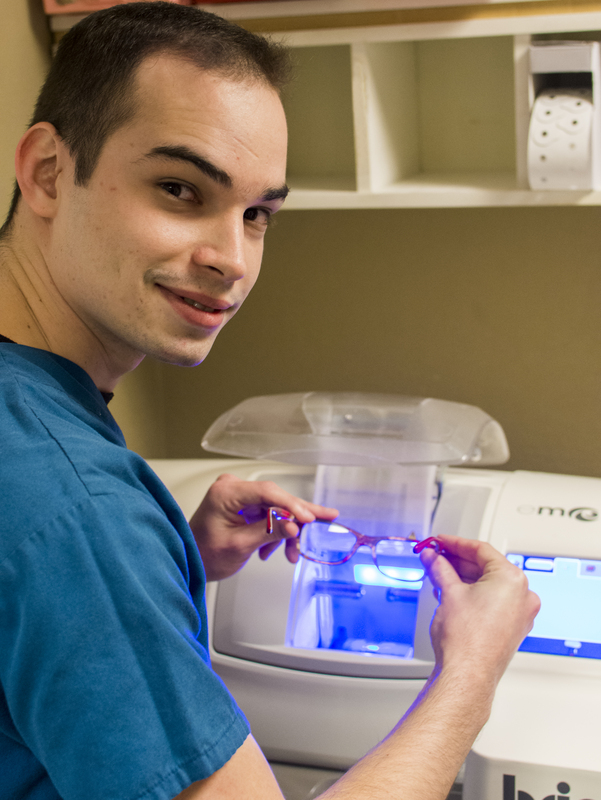 Luis makes sure that your eyeglasses orders are processed in a timely and efficient manner. Your glasses can be ready in as little as 15 min for simple prescriptions or 3 business days for other more complex prescriptions. Insurance orders take longer and Luis can give you estimates of time according to your plan. Luis will also answer all your questions about insurance coverage and co-pays for your glasses or contacts orders. If you hear a sweet voice when you call for an appointment, you are talking to Liset. 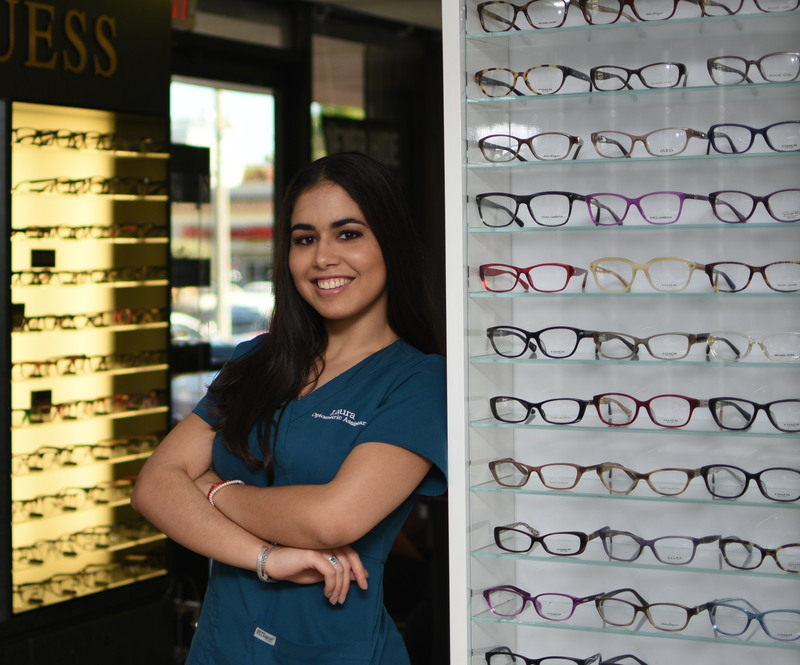 She will make sure that you are seen according to your needs and will help you when you pick up your products in our Miami eye care clinic or with any other issue. Liset is great at multi tasking and helps every one to keep a nice and efficient flow during the work day. Liset has began pursuing her Optician Certification as well. Laura assists Dr. Laria with the office flow and makes sure your every need is taken care of. She also oversees contact lens follow ups, ensuring you are seeing and feeling great with your new contacts. You will often see her in the exam room with Dr. Laria conducting diagnostic tests, recording and measuring vision, testing eye function, and instructing patients in inserting and caring for contact lenses. 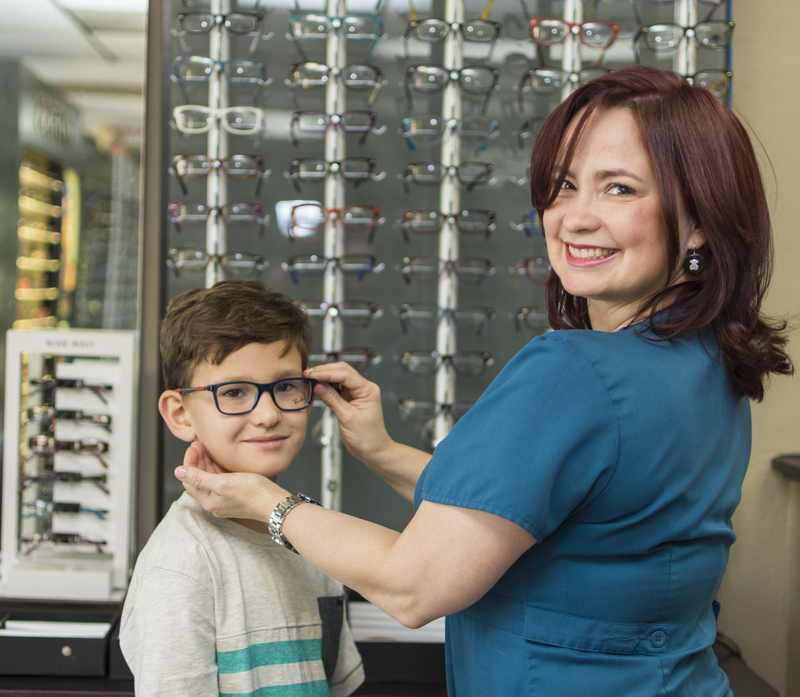 Nathalie loves helping both adults and children through their eyewear selection process. 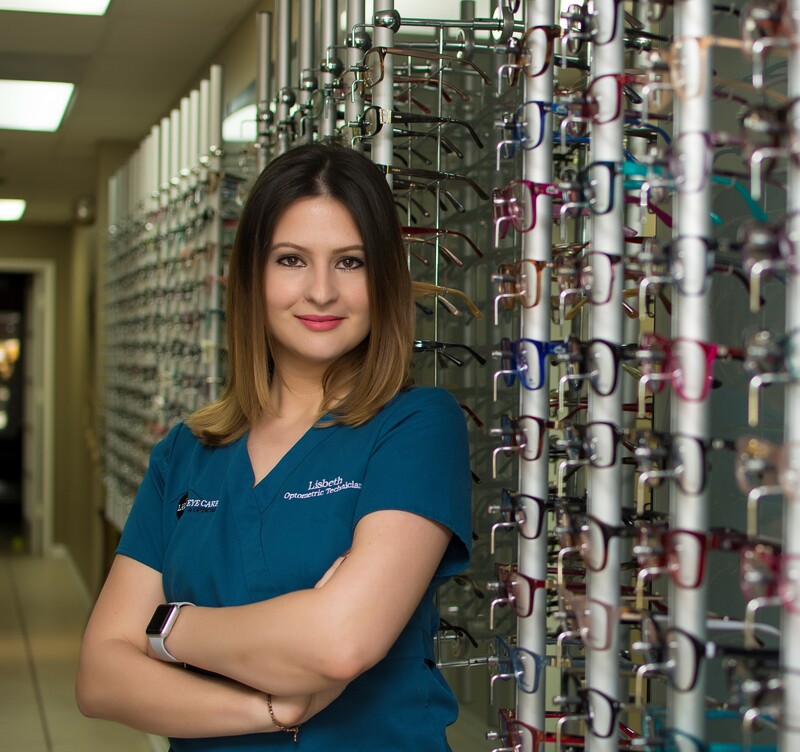 She can advise you on the many types of lens options recommended for you and the best style, weight, and color of frames. She also assists the doctors with contact lens fittings and educates patients on the use and care of contact lenses. You are in great hands when being helped by Nathalie! 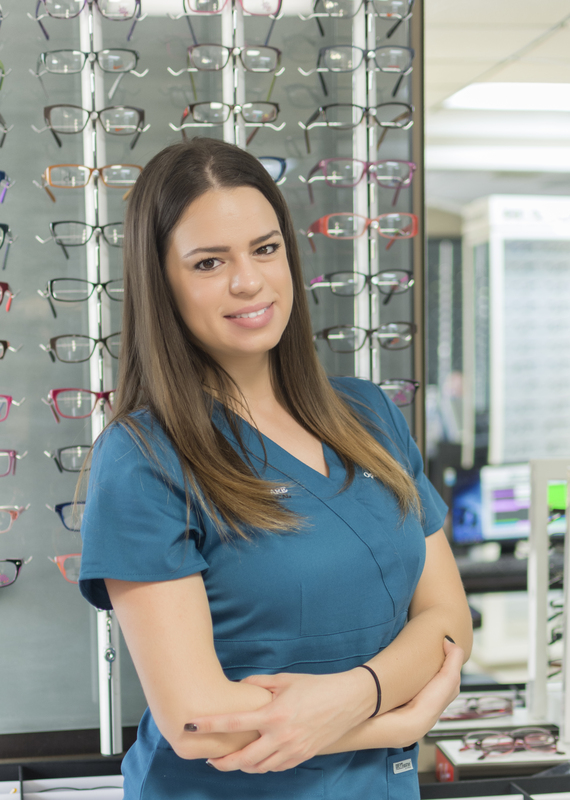 You will see your Miami optometrist soon after you have been Pre-Tested by Nathalie. Julio is our in-house eyeglass technician. He will cut your single vision lenses and let you leave with a new pair of glasses within minutes! Julio can also help with any adjustments for your glasses. Amanda is our receptionist. She can help you make appointments, order contacts, or answer any question you may have. She can also clarify any questions you may have regarding your insurance benefits and coverage. Her outgoing personality and helpful nature will make you feel that you are in good hands!